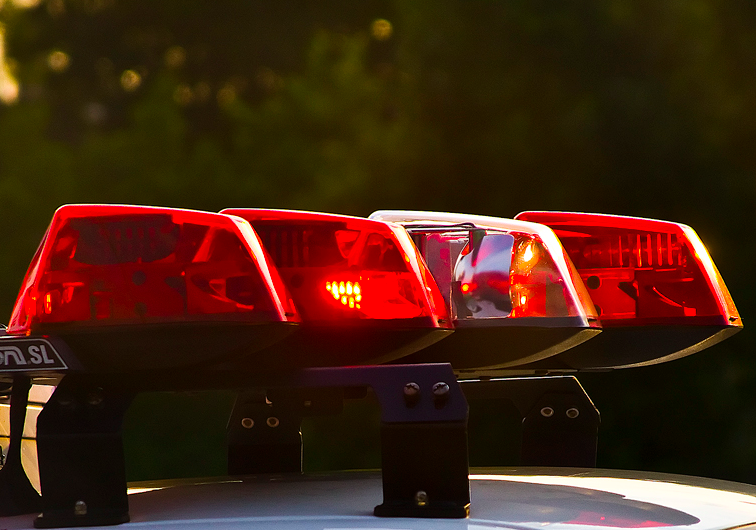 A Brick Township man succumbed to injuries he sustained in a head-on collision on Route 70 in Pemberton Township, officials said. According to Pemberton Township police, Matthew A. Ziegler, 41, of Brick, was driving a 2009 Mazda3 eastbound on Route 70 about 10 p.m. Monday night when his car was hit by a 2018 Toyota Highlander driven by Ruthann Demarco-Williams, 63, of New Castle, Del. Lt. Brian Smith said Demarco-Williams had been driving in the westbound lane and veered over the center line of the highway, leading to the crash. Ziegler was pronounced dead at the scene. Demarco-Williams was airlifted to Capital Health System in Trenton. Police said both drivers were wearing their seatbelts. The crash was witnessed by a Waretown man who was driving a dump truck. According to the police statement, the dump truck driver swerved to avoid the crash but ended up driving between the two vehicles and striking the Toyota’s front end. Anyone with information is being asked to call Pemberton police at 609-894-3308 or the department’s confidential tip line at 609-894-3352.